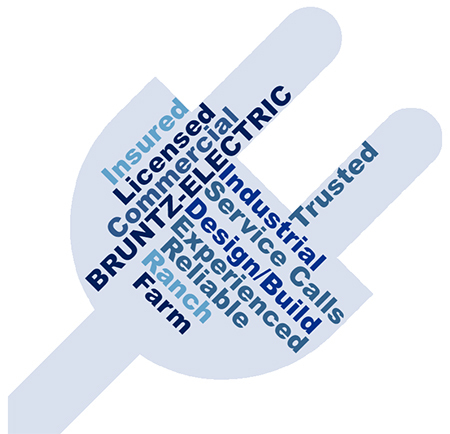 For safe, home electrical service you can count on, call Bruntz Electric. We are love serving our community and appreciate the reputation we have earned and would like the opportunity to earn your business and trust as well. 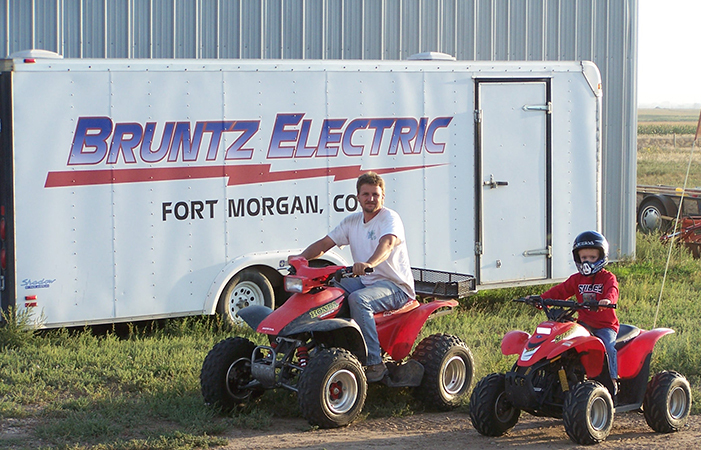 Bruntz Electric is a licensed, bonded, and insured electrical contracting company serving Northeast Colorado and Northern Colorado including towns of Akron, Yuma, Brush, Fort Morgan area, Fort Lupton and Greeley. 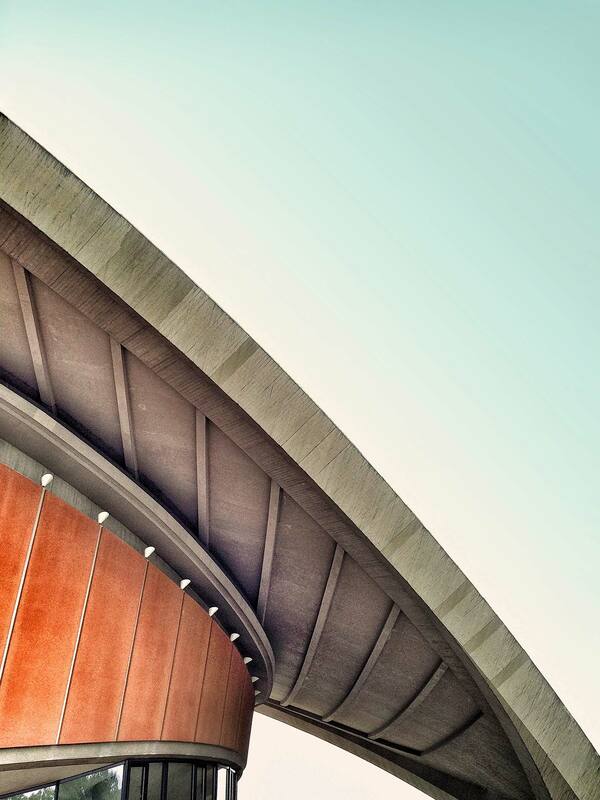 We have over 43 years of experience, we have earned a reputation for our workmanship and work ethics and our no-nonsense approach to quality customer service. You can count on our state licensed company to get the job done right. Give us a call for an estimate on your next commercial project or any electrical needs, we look forward to the opportunity to serve our community.